Dr. Shauna M. Cooper is an Associate Professor in the Department of Psychology and Neuroscience at the University of North Carolina at Chapel Hill. She received her Ph.D. in Developmental Psychology from the University of Michigan. 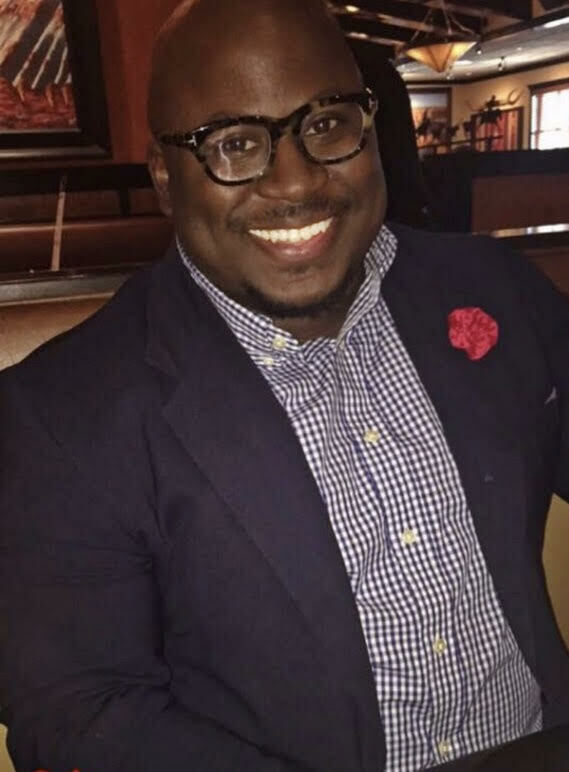 After 9 years as an Assistant and Associate Professor in the Department of Psychology at the University of South Carolina, Dr. Cooper joined UNC's Developmental area in 2017. Her research program examines cultural and contextual factors that contribute to positive youth development, with a specific focus on African American adolescents and families. Dr. Cooper's research has been funded by several agencies and organizations, including the National Science Foundation and National Institutes of Child Health and Human Development. Her work spans multiple areas (e.g., parental involvement; ethnic-racial socialization; gender-related processes; youth community involvement) and has been published in a variety of scientific journals, including the Journal of Research on Adolescence; Journal of Youth and Adolescence; Cultural Diversity and Ethnic Minority Psychology; Family Relations, and Clinical Child and Family Psychology Review. Dr. Cooper also is committed to the translation of her research, including the development of culturally specific family-focused prevention programming. Adrian is the Lab Manager | Research Associate in the STAR Lab. He received his B.S. in Child Development & Family Studies from Voorhees College and a Master of Science in Counseling Psychology from Alabama A&M University. Adrian's research interests include psychobiological mechanisms, social relationships' influence on mental and physical health outcomes, and risk and resiliency factors across the lifespan. Adrian plans to pursue a Ph.D. in Psychology. Sarai is a Lab Manager | Research Associate in the STAR Lab. She recently graduated from the University of North Carolina at Greensboro with a B.A. in Psychology and a minor in Social Work. Her research interests include strengths-based and resilience processes in minority youth, family relationships, and health disparities in minorities. She plans to pursue a graduate degree in Clinical Psychology. Jerica Knox graduated from the University of South Carolina with a Bachelor of Arts in Experimental Psychology and minor in Social Work. 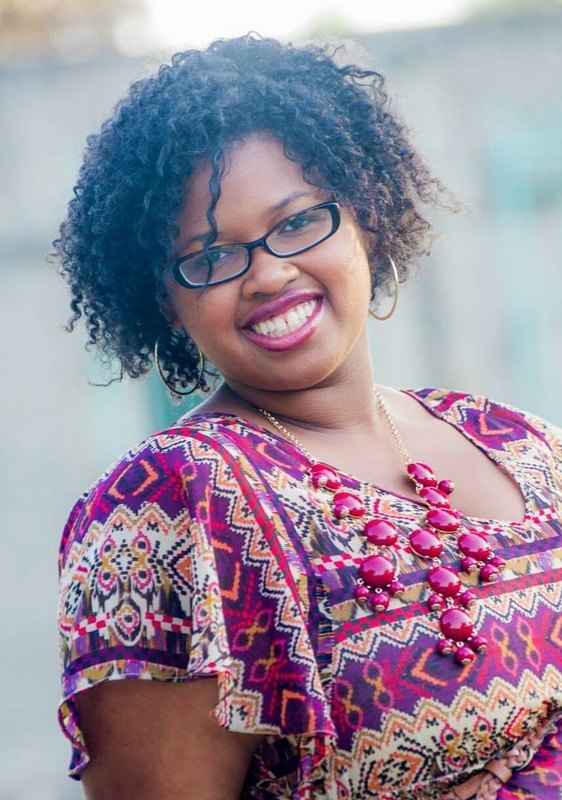 She is currently a first year doctoral student in the School Psychology Doctoral Program at North Carolina State University. 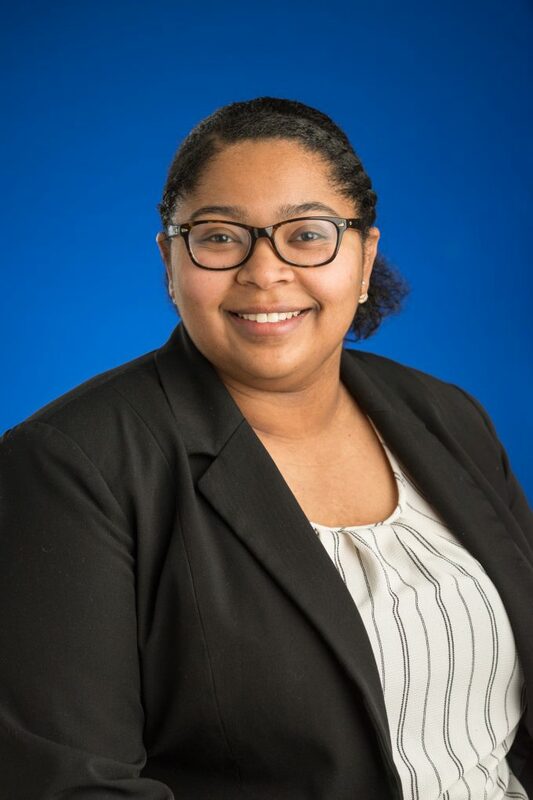 Jerica worked in the African American Youth Development Lab (now the StAR lab) as an undergraduate research assistant and has continued to contribute to lab projects while in graduate school. Her current research interests include resiliency in children, home and school contextual factors that relate to positive youth development. Besides research, she focuses her time volunteering with at-risk youth and advocating for mental health awareness. 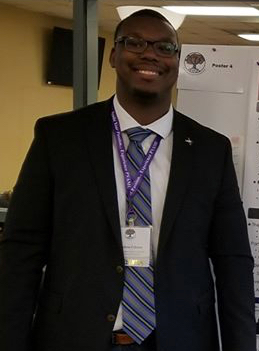 Stephen is a first year graduate student at North Carolina State University, working on his Masters' of Education with a concentration in educational psychology. While earning his B.A. in Psychology at North Carolina Central University, Stephen served as a member of the football team. His pursuit of interests include family structures, racial socialization, racial identity, and educational outcomes during adolescence. Ashley Hill received her M.S in Clinical Mental Health Counseling and B.A in Psychology from North Carolina A&T State University. Her research interest focuses on understanding the impact of resilience in the development of children. She is interested in exploring factors including various forms of negative exposure and family involvement, and how they affect behavior, well-being and adaptive functioning in youth. She plans to obtain her Ph.D. in psychology. In her free time, she enjoys hiking, reading, and traveling. 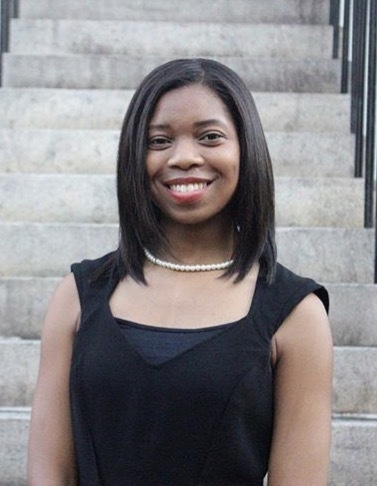 Alexandrea Golden is a fifth-year doctoral student in Clinical-Community Psychology at the University of South Carolina. She received her Bachelor of Arts degree in Psychology from Spelman College and a Master of Arts in Counseling for Mental Health and Wellness from New York University. Alexandrea’s research interests include factors (e.g. peer support, school contextual factors, etc) that directly and indirectly contribute to positive adjustment of youth experience contexts of risk. 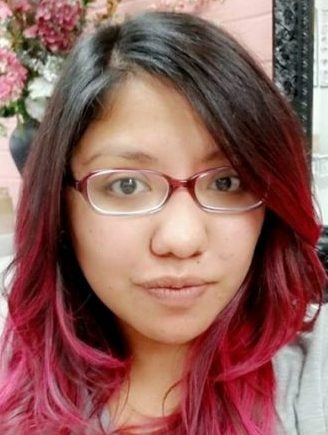 Additionally, Alexandrea has a strong interest in prevention science and identifying ways to translate psychological research to practice in less stigmatizing formats. Marketa is a Graduate Student in the Developmental Psychology Ph.D Program at the University of North Carolina at Chapel Hill. Also, she received her B.A. in both Psychology and African, African American, and Diaspora Studies at the University of North Carolina at Chapel Hill. Her research interests focus on how racial and gender stereotypes impact the educational outcomes of African American children and youth. She is also interested in how teacher interactions may influence educational outcomes. Margarett is a first year doctoral student in the Developmental Psychology Ph.D Program at the University of North Carolina at Chapel Hill. A Saginaw, Michigan native, Margarett received her B.A. from the University of Michigan with a major in Biopsychology, Cognition, and Neuroscience and a minor in Community Action and Social Change. Her current research interest focuses on low income, minority youth and young adult resiliency as they relate to their community, home, and school contexts. In her free time, Margarett enjoys volunteering at community programs/festivals and experiencing/creating art. 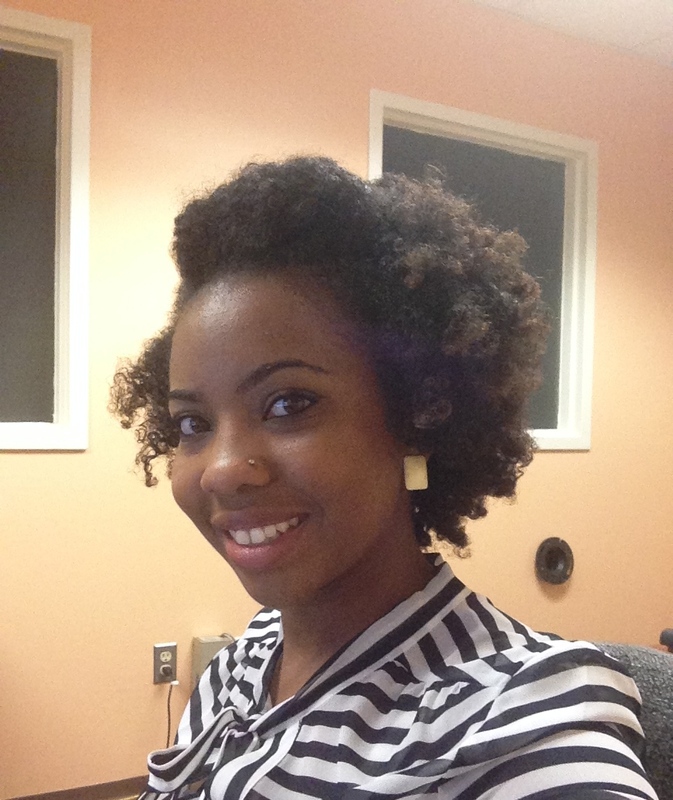 Janae is a graduate student in the Developmental Psychology PhD program at the University of North Carolina at Chapel Hill. She received her B.A. in Psychology and Women's, Gender, and Sexuality Studies from Wake Forest University. 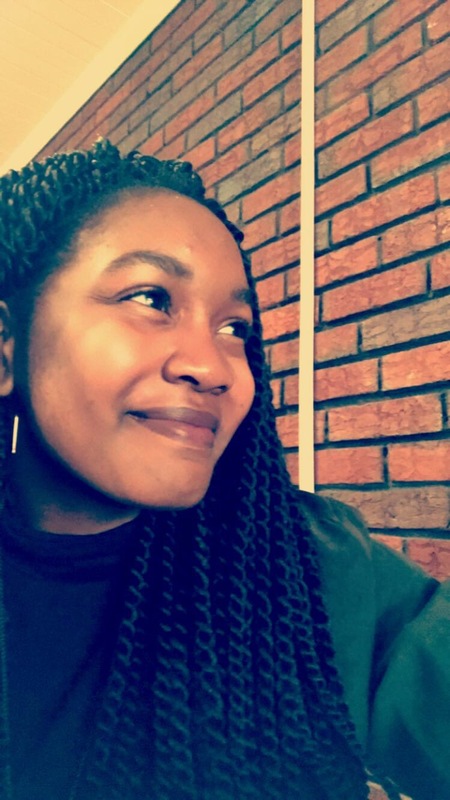 Janae is interested in using an intersectional lens to examine the impact of social inequalities and historical trauma on the well-being and identity development of marginalized groups. Focusing on community contexts, she is also interested in researching how inclusive communities and social support can facilitate positive development. 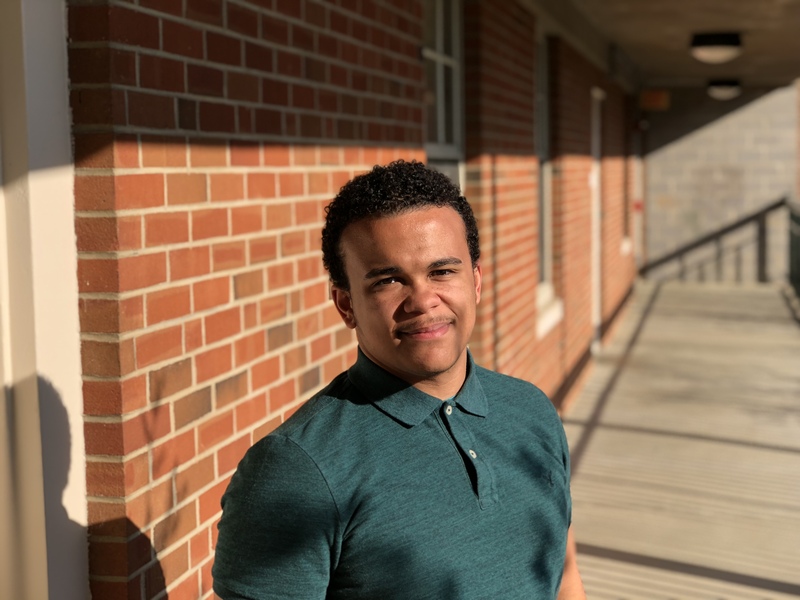 Maleek is a Junior Psychology major, minoring in Neuroscience. With cultural experience in different countries, such as Senegal and India, his interests include cultural factors related to religious perseverance. Also, Maleek is interested in understanding the impacts of discrimination and prejudice in ethnic minorities. His future plans include a graduate degree in Clinical psychology and theological seminary studies. 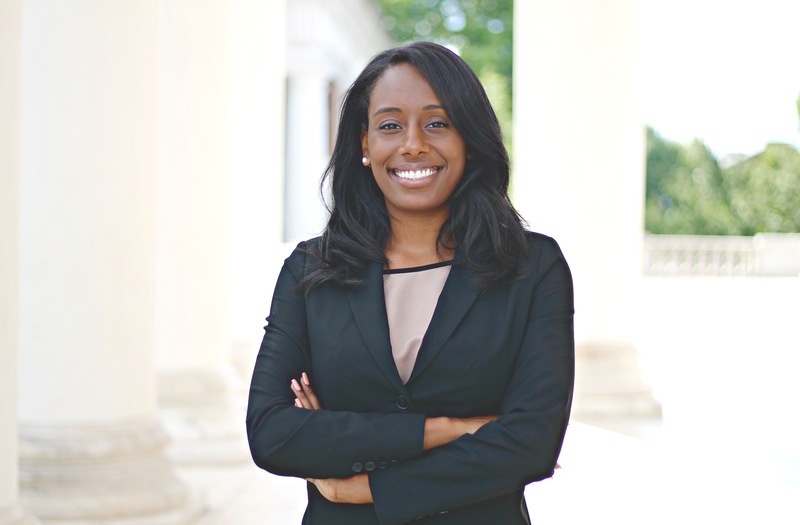 Jasmin Brooks is a senior Psychology and Sociology double-major. She has participated in research examining the methods by which racial discrimination impacts the mental health of African-American youth. In addition, last semester she served as a Karen M. Gil Intern at a local clinical private practice. 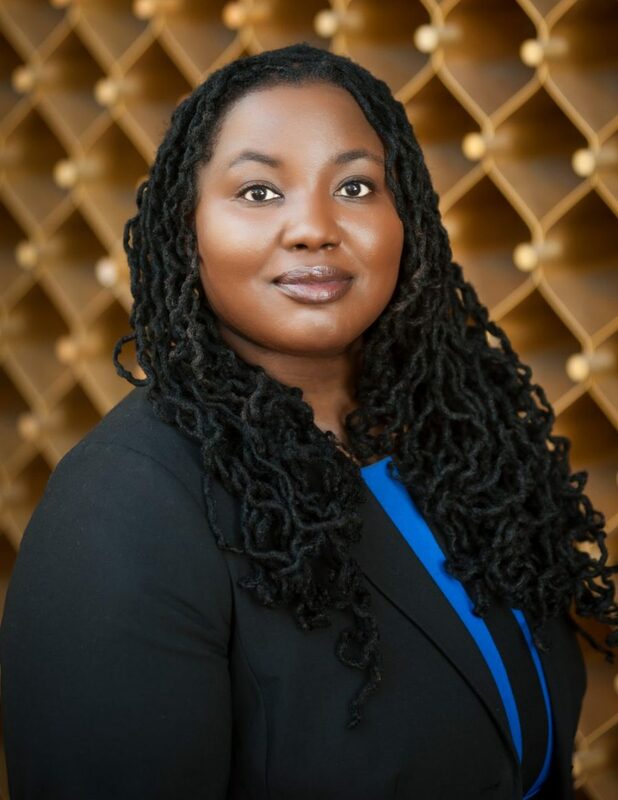 Specifically, her research interests include investigating how patterns of racial socialization and the internalization of stereotypes can impact the mental health of African-American emerging adults. This semester she will be conducting an individual project assessing the effect of impression management on African American's self esteem and academic performance. After completing her undergraduate studies, she plans to attain a Ph.D. in Clinical Psychology. 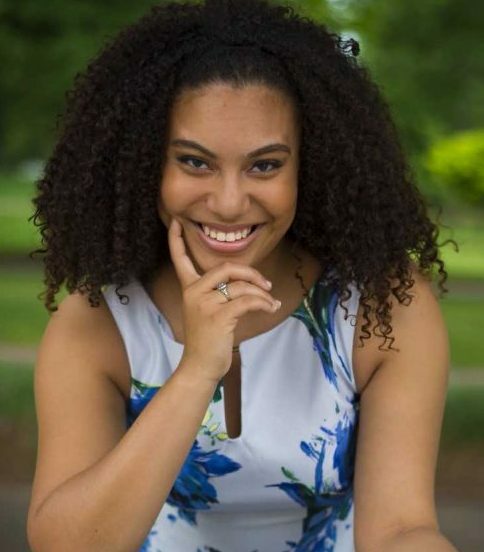 Ariana Rivens recently graduated from the University of North Carolina at Chapel with a Bachelor of Arts in Psychology and a minor in Social and Economic Justice. 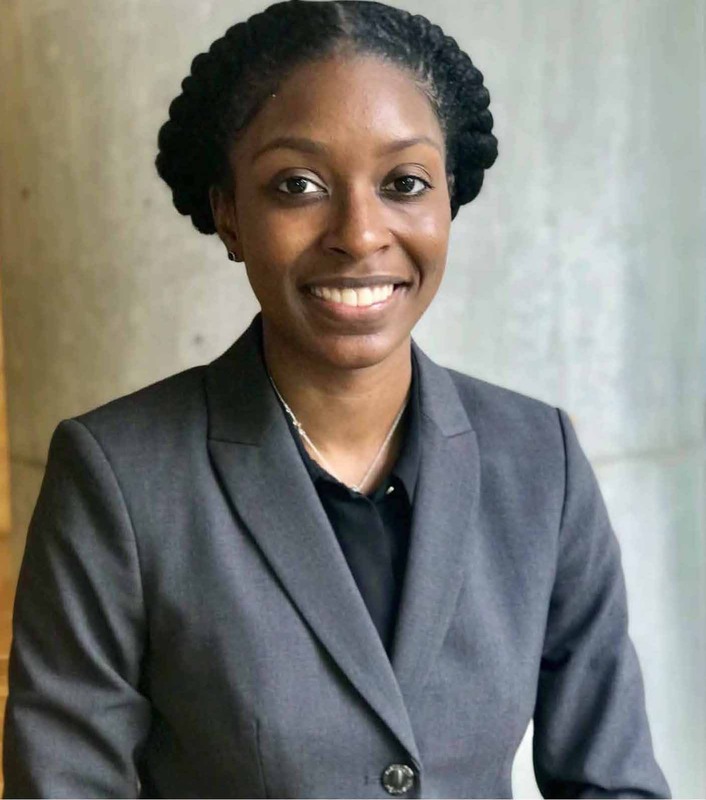 In the Fall 2018, she will be an incoming graduate student in the Clinical Psychology Doctoral Program at the University of Virginia. Her research interests center on the positive development of Black adolescents and emerging adults with specific emphasis on stress reactivity, resiliency and the intersectional experiences of those with multiple marginalized identities.